Lets guess…Flying with Delta or in Mid-West and have a long(or short) layover in the beautiful Minneapolis-St.Paul International Airport? Or heading to Superbowl 2018 in February and drafting your plan for Saturday? Perhaps you admire this land of 10000 lakes already and planning a visit in winter(or summer)? Here is a quick(and cheap) day trip guide for the largest city in Minnesota. With just 11 miles from airport, Minneapolis downtown is easy to catch up either thru cheapest Blue Line or Taxis. Folks of Minnesota start early so don’t be surprised if people are already rushing at this hour. Walking thru downtown is the best one can do in the morning (Watch for Light Rail passing through the streets though) enjoying the colors and streets especially Nicollet Mall and S Marquette Ave. Don’t forget to dress few layers even in Summer but no worries if not, you can cruise thru all of the downtown in glass-enclosed sky-ways. Well organized isn’t it? Also look for Free-Ride buses and pay no fare to commute in Hennepin avenue, another busy street in the downtown. Now its up to you to catch museums, clubs, eateries, theaters or all of them. Grab a coffee at local favorite – Caribou, an Eco-conscious chain which might be at every corner in the city. If craving for a real breakfast, Hell’s Kitchen got delicious breakfast for under $10. Minneapolis downtown along S Marquette Ave.
After exploring the downtown streets, head to Minneapolis Institute of Art (Mia) (Hours may vary on Sunday or holidays) and experience the various exhibits and the diverse art from all around the world for free. There are about 80,000 objects and is also one of the finest and most comprehensive Asian art collections in the country. Though its hard to move away from this exquisite art, we have got lot to do in a day. Our next stop would be for quick lunch after we shed lot of calories walking in MIA and before the long day ahead. Bep Eatery, a Vietnamese spot with good downtown views is one among the top street foods. The pho soup is so delicious and cannot be missed. Be prepared to wait in line. It is a small spot but there are several spots to sit around the building. Now is the time to enjoy downtown views from another angle. Stone Arch Bridge. Now opened only to pedestrians and bicycles, this bridge was once the railroad connecting either sides of Mississippi river. It has great views of downtown and Saint Anthony Falls. In Summer, there is lot to do in the parks around these falls. All the listed places are easily accessible by Public Transportation or at least quick UBER. Up Next, Minnehaha Falls. Nothing is better than these 53 foot falls especially in winter when frozen. In Summer or Fall, walking on trails leading up to Fort Snelling State Park is the time well spent. Though its exciting, it is not advised to venture behind these falls which you might find most people do. It is hard to complete a trip to Minneapolis without visiting a lake. As Caribou coffee or perhaps more than that, lakes are every where in the city. The largest among them is Lake Calhoun and part of City’s Chain of Lakes with 6 others. Lake Calhoun is one of the prettiest ones with downtown views and surrounded by trails which is the home of several outdoor activities. With three beaches, it is the go to place for all residents through out the year to canoe, kayak, bike, boat and paddle board in summer and Ice Fishing, Sledding, Tubing and Snowboarding in winter. It is also a perfect place to catch sunset. 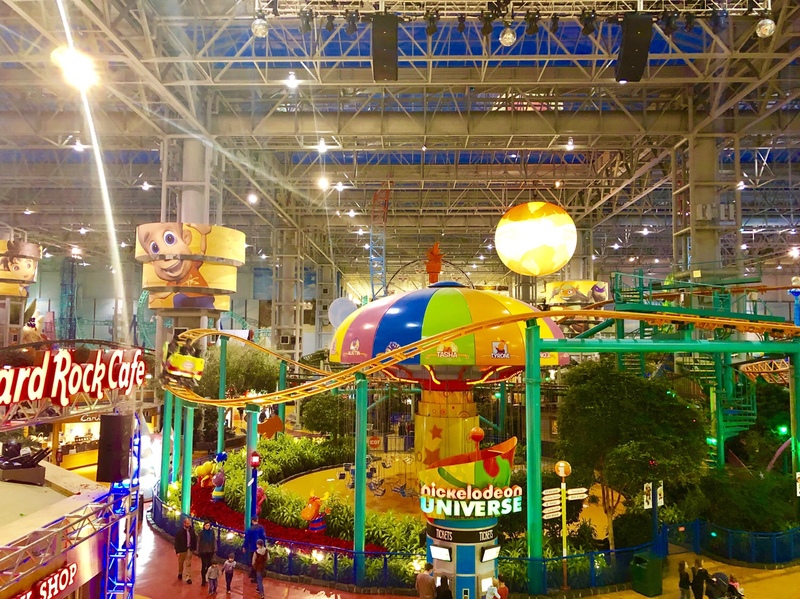 Who would miss food, shopping and roller coasters, all in one, largest mall – Mall of America. With over 500 stores, an indoor theme park by Nickelodeon Universe and Sea Life Aquarium, it is enough to fit seven Yankee stadiums inside. 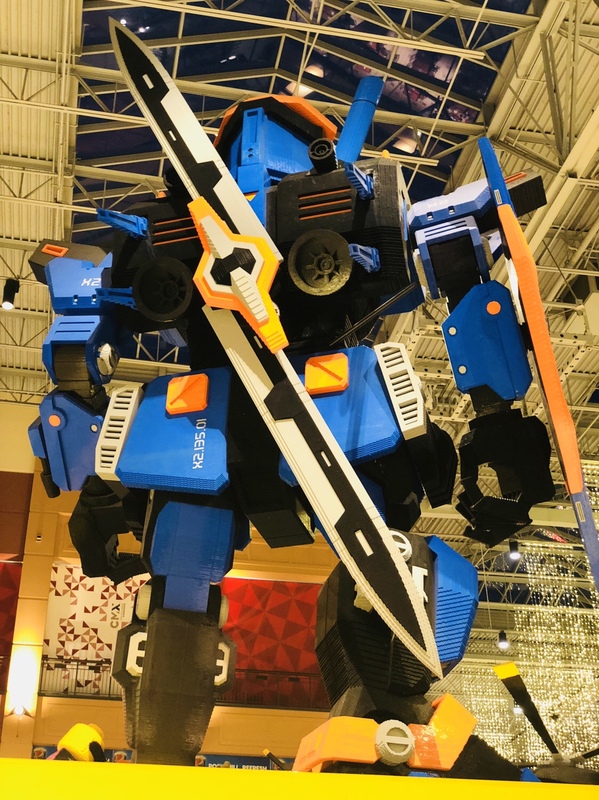 Lego Fans will love the longest standing mall attractions. Mall is a short ride from the airport which makes it one of the top tourist destinations in the country and has lots to offer for every one in the family. If you are heading back to the airport, Terminal 1 has the best food and drink options like Republic and Minnibar. And there is so much else to do at airport be it Art lovers, Golfers and Kids. Heading back to Downtown? The Local will be the perfect end to a long day with traditional Irish food and drinks. There are tons of other choices to explore in Minneapolis like Walker Art Center, Guthrie Theater and Mill City Museum. Summer is great time to explore lakes while Winter is the perfect time to enjoy the part of winter wonderland above lakes. Also with St.Paul, the twin city just a few miles and well connected thru public transport, historic part of the cities can also be explored. There is a bonus if you are heading to Super Bowl. A shimmering Ice Castle will be ready around mid-January, in Stillwater, Minnesota few miles from Downtown. P.S. Thanks to my dear friend Hari for showing around!